We work with architects and designers on blind solutions for commercial, industrial and domestic buildings that meets specifications and budgets. By working alongside architects and designers Commercial Blinds UK experts contribute to the design process, assist with installation, and safeguard potential impact on the associated trades on any project we work on. From the start we are able to consult with architects and designers to assist in the specification of the appropriate product type, model, features and fabric to provide aesthetic solutions that meets specifications and budgets. Commercial Blinds prides itself on a range of stylish, but highly functional blinds which can save time and hassle for architect and designers whilst ensuring a high quality outcome every step of the way. We offer both portfolio products and bespoke solutions such as colour matching and printed designs. 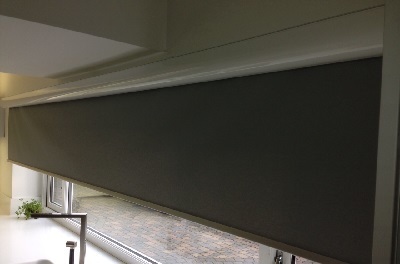 Blinds consideration in the early stages of design can benefit from the aesthetics of the building. 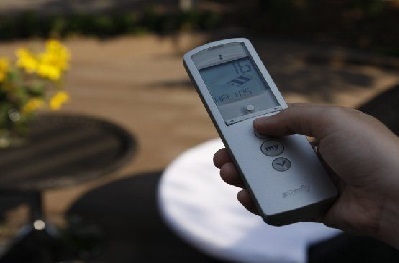 For example, early consideration can significantly improve how a building feels from the inside due to providing privacy and stylistic control over light. 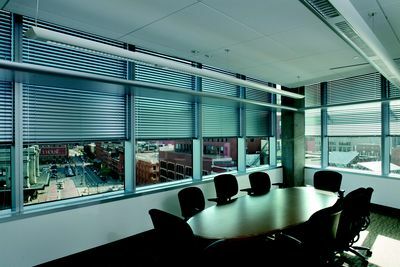 Furthermore, the energy saving benefits of our blinds products allows for temperature control both for hot, and cold days. Take a look at some of our products that are perfect for architects and designers.